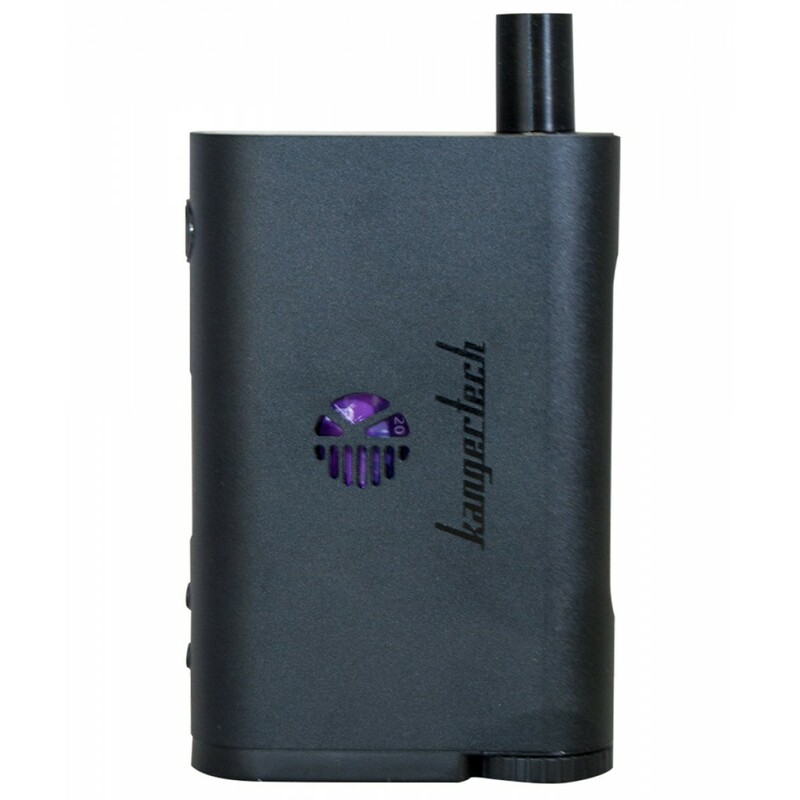 KangerTech NEBOX Starter Kit KangerTech integration of both a tank and a mod into one unique device. 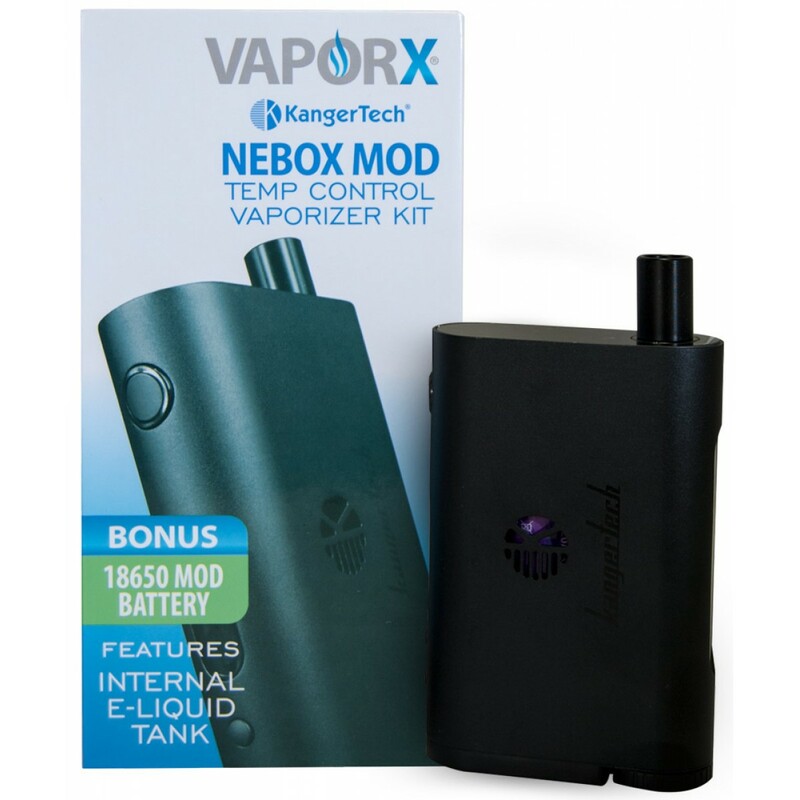 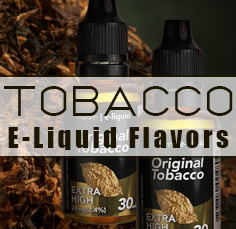 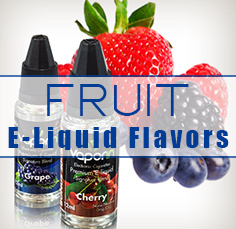 NEBOX has many of the advantages of the SUBOX (SSOCC&mini RBA) but with a massive increase in juice capacity. 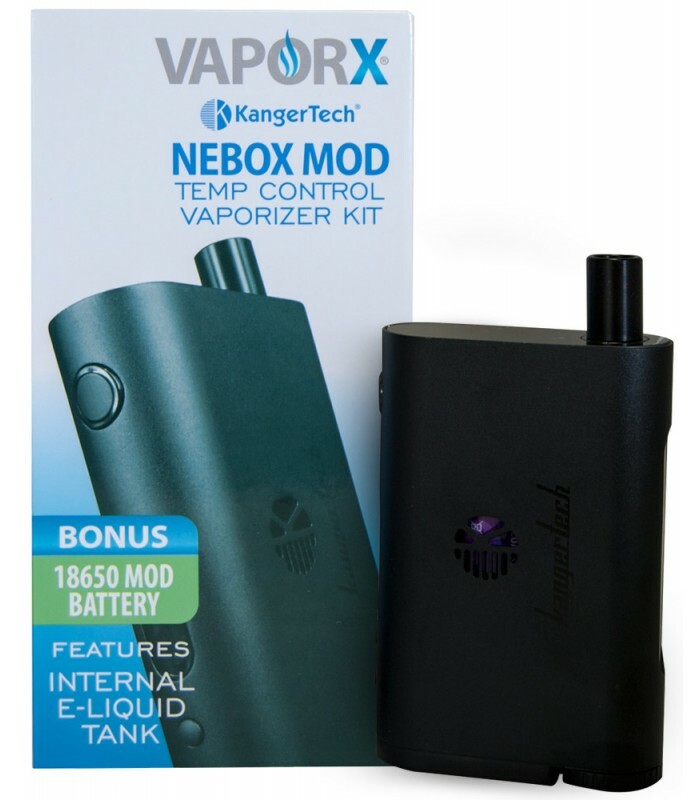 With Temperature control and adjustable wattage, NEBOX is designed to deliver your perfect vape experience. 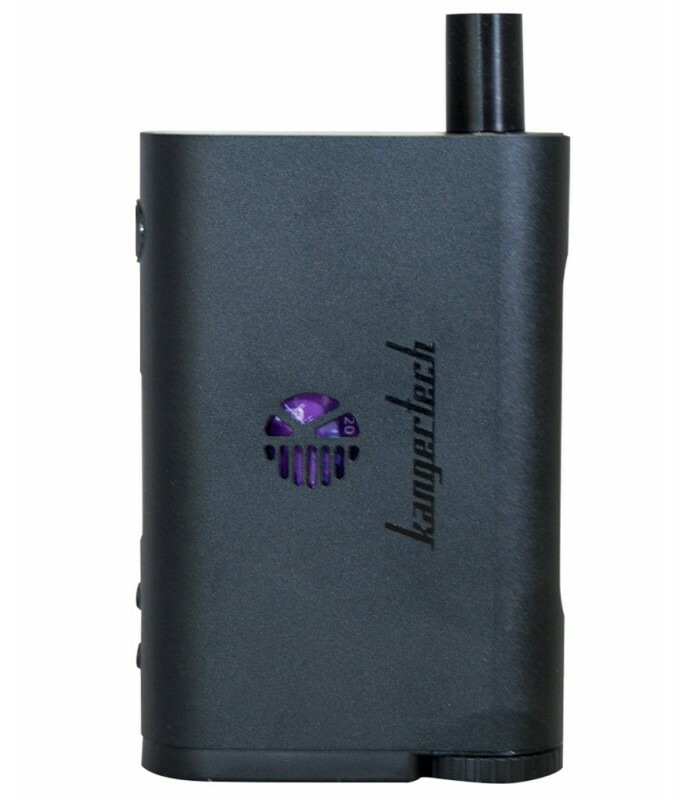 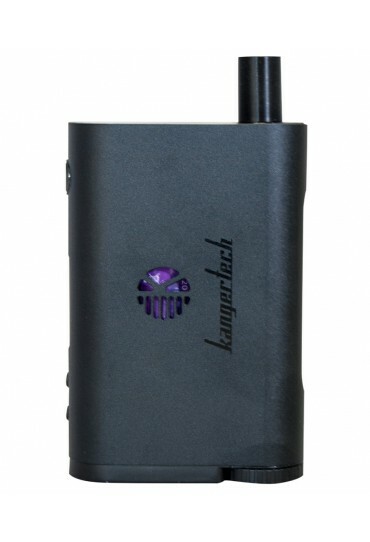 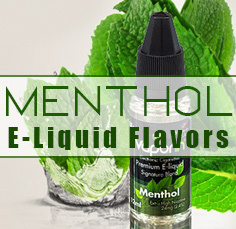 KangerTech NEBOX’S all in one design make it the ultimate in portability, convenience and performance.